2 bedroom #apartment# in high quality complex. 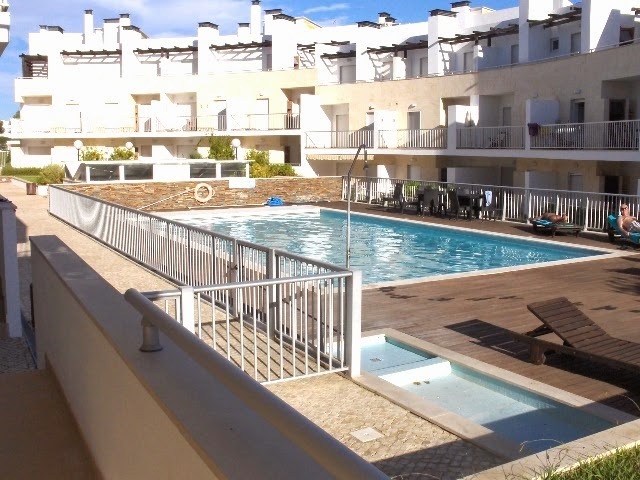 Located in Santa Luzia, #Tavira, with good quality construction and finishes. Great exposure. Inserted in high quality condominium, it have heated indoor #pool, outdoor pool generously sized, collective#garage in basement and solar system for water#heating. 3 bedroom #Villa in #Fuseta - Algarve. 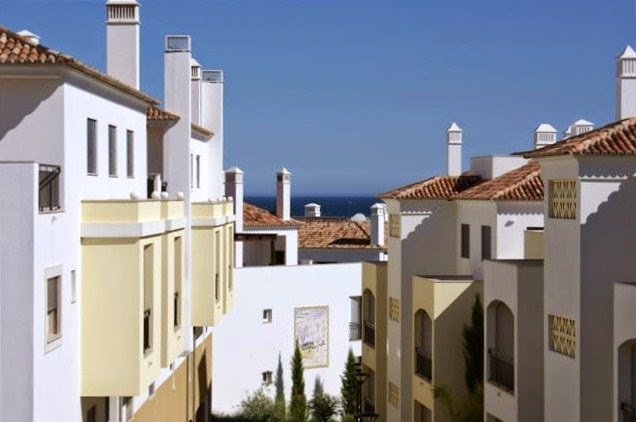 Located in a new development with unique view over the sea and Fuseta #beach, private parking and great #terraces.